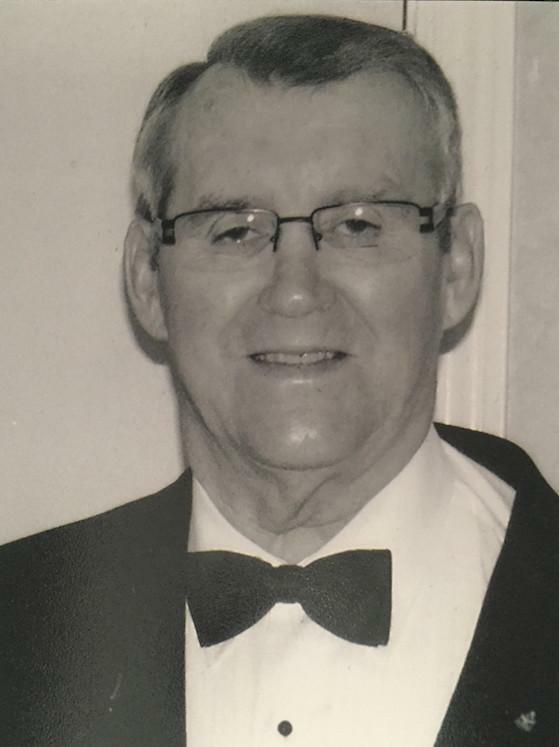 It is with great sadness that the family of Gerald Mercer announces his peaceful passing on Nov. 4th, 2018 at the age of 77 years. Gerald will be forever lovingly remembered by his wife Helen, his children Gerry (Kim) and Lori (Keith), and grandchildren Jaden and Leeland. Gerald will also remain in the hearts of his sisters Pearl (Herbert) and Patricia (Baxter) and brothers Jack (Mary, deceased) and Robert (Dorothy), along with a wide circle of nieces, nephews, relatives and friends. Predeceased by sister Clara, father Baxter, mother Susie and grandmother Rhoda. Born in Shearstown, NL, Gerald spent most of his career with the Department of Justice and retired as Captain of the Corner Brook Detention Center. The family would like to extend a special thank you to Dr. Mark Smallwood, Dr. Steve Murphy and the nurses at WMRH Palliative Unit for their kind and compassionate care. Cremation has taken place. A visitation will be held at Country Haven Funeral Home, 167 Country Road on Thursday Nov. 8th from 2-4PM and 7-9PM. A funeral service in memory of Gerald will be held at St. John the Evangelist Church, 25 Main Street on Friday Nov. 9th at 10AM with The Very Reverend Catherine Short officiating. Gerald was a longstanding and dedicated member of the Shriners and several Masonic organizations. Donations in memory of Gerald can be made to the Mazol Shriner Patient Travel Fund, WMRH Palliative Care Unit, or a charity of your choice. The family guestbook for condolences can be made by visiting www.country-haven.ca.